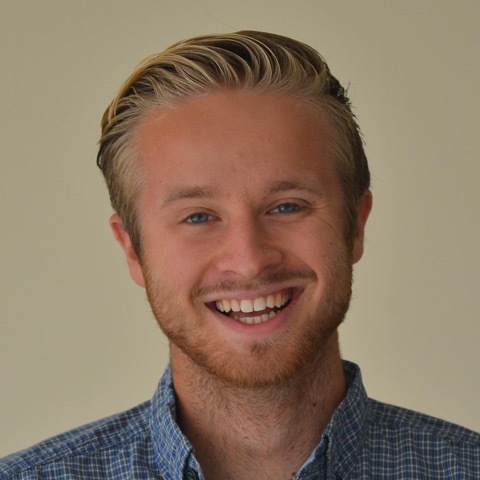 Tyler John is a postbaccalaureate fellow at the National Institutes of Health Department of Bioethics interested in resource allocation, animal ethics, and moral theory. This fall, he will begin a PhD in Philosophy at Rutgers University. The opinions expressed are the authors’ own. They do not reflect any position or policy of any U.S. governmental entity, including the National Institutes of Health or the Department of Health and Human Services. On June 9-10, I joined a gathering of philosophers, psychologists, veterinarians, and biomedical researchers for the Animal Research Neuroethics Workshop at the Penn Center for Neuroscience and Society. The workshop, organized by neuroethicists Adam Shriver, James Serpell, and Martha Farah, focused on the ethical issues raised by new advances in neuroscience research with non-human animals. Here, researchers from many disciplines came together to share notes from the field and discuss new neuroethics problems. Over two days, we discussed problems like, What is the moral status of so-called “brains in dishes”? Is it morally permissible for scientists to cognitively enhance mice, rats, and chimps, giving them advanced cognitive capacities? Is it even conceptually possible to have a mouse model of human depression given the substantial psychological differences between humans and mice? What, more broadly, should we say about the scientific validity and moral permissibility of current neurological research on non-human animals? Despite our vast disciplinary diversity and some disagreement about issues in moral theory, participants were very quickly able to bridge disciplinary divides and create broad areas of consensus.